Jane Austen Ruined My Life by Beth Patillo was published by Lion Hudson in September 2010 and is our 19573rd best seller. The ISBN for Jane Austen Ruined My Life is 9780857210104. 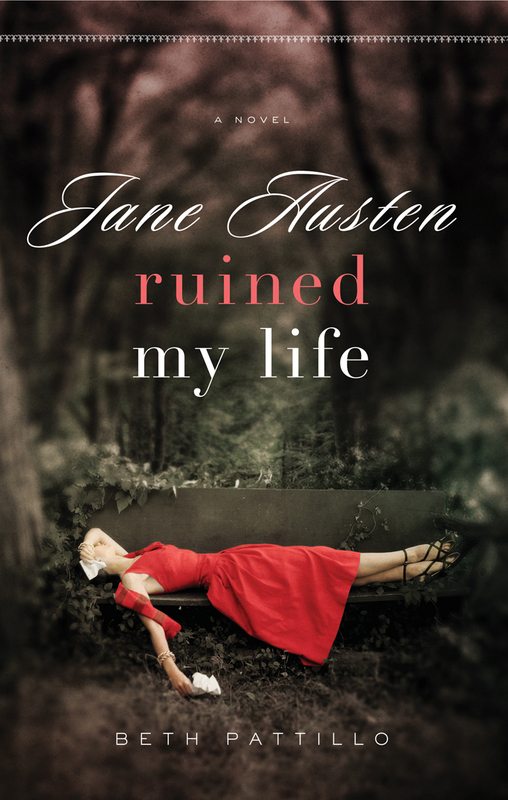 Be the first to review Jane Austen Ruined My Life! Got a question? No problem! Just click here to ask us about Jane Austen Ruined My Life.